Do you have property to sell or rent in BVI? Are you trying to gain more leads with your listings? A you a Real Estate Agent in BVI? We can help and for the remainder of 2017 we are not charging agents a cent to advertise on propertyskipper. Propertyskipper.com is a rapidly growing property portal covering the islands of BVI, Bermuda & Guernsey. 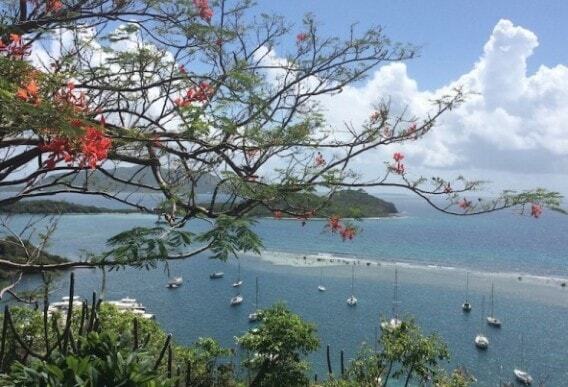 Propertyskipper attracts both local and international purchasers and renters searching for BVI Real Estate. Getting your BVI property listings onto propertyskipper is low cost, easy and quick - just contact sales@propertyskipper.com and we can advise how you can join our BVI Property Search platform. We are an agent only property platform and do not advertise private property listings in British Virgin Islands. We look forward to hearing from you.